Don’t think this is worth it’s own blog post, which is probably why I deleted it initially…. meh, I’ll leave it hanging around untagged. 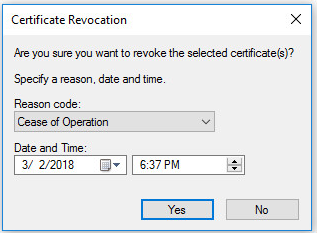 Open Certificates Snap-in from Remote Management computer. Connect to remote computers Machine store (Core-IIS). 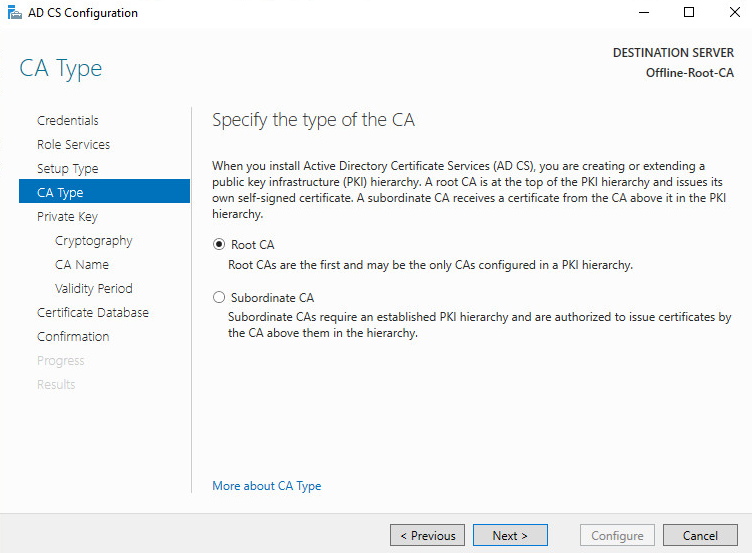 Pick Enrollment Policy (Custom Request for 3rd Party CAs) I have internal CA, So I picked AD Enrollment Policy. 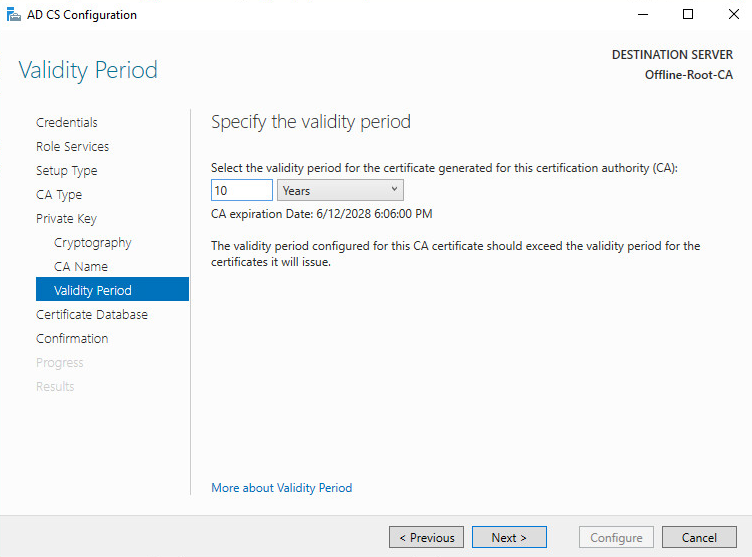 Navigate to your CA sign the certificate. (In my case I have web enrollment, so I simply navigated to my CA web page and picked custom request, then opened the request file in notepad and copied the request contents into the text box of the web request, after issued, saved a copy in Base64 format) OR Open the CA snap-in, Right click the CA -> All tasks -> Submit a new Request, Save the issued cert file. 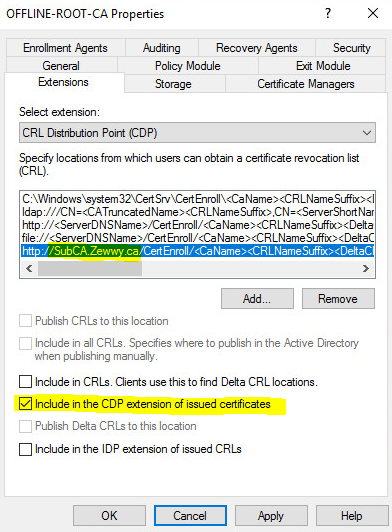 Right click the Personal store on the remote Certificates Snap-in again, select All Tasks -> Import. 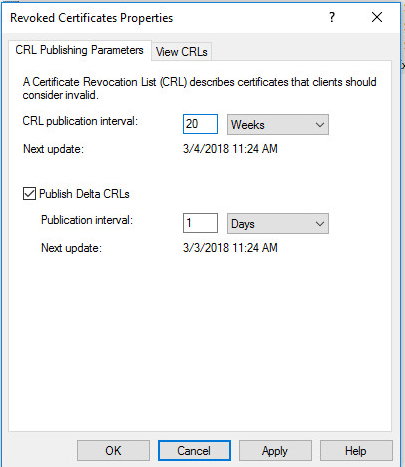 Your Certificate is ready for use on the Website binding section of IIS. 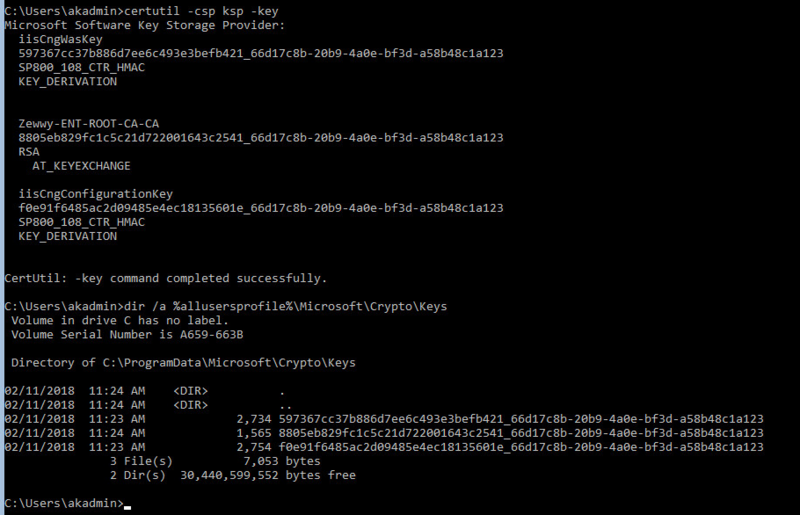 Compiling the INF file into a REQ fileThe following command-line command will generate key material and turn the INF file into a certificate request. 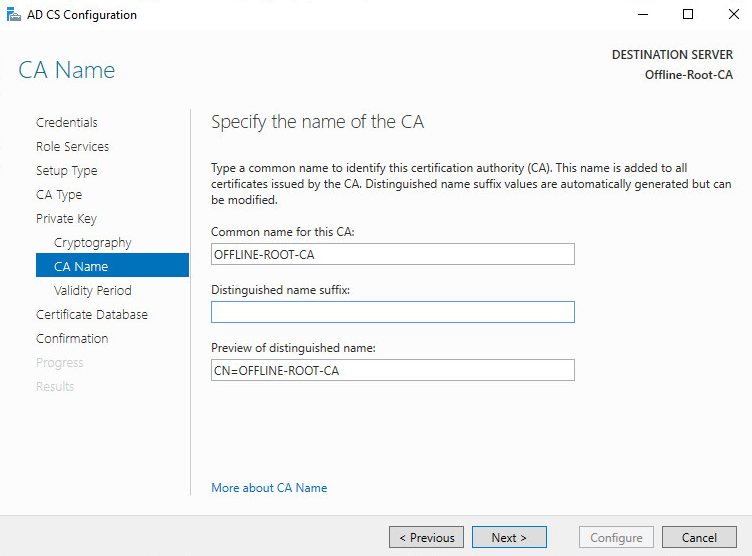 You will get a selection dialog to select the CA from. 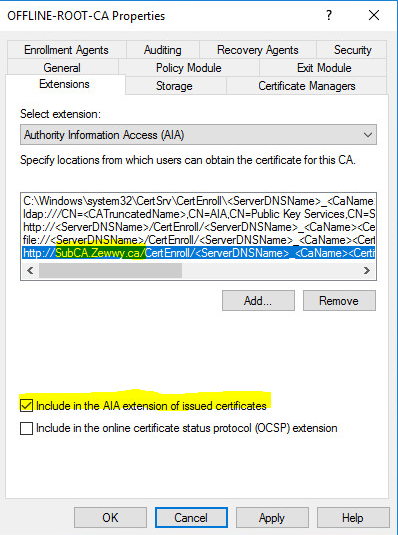 If the CA is configured to issue certificates based on the template settings, the CA may issue the certificate immediately.If RPC traffic is not allowed between the computer where the certificate request was created and the CA, transfer the certificate request to the CA and perform the above command locally at the CA. 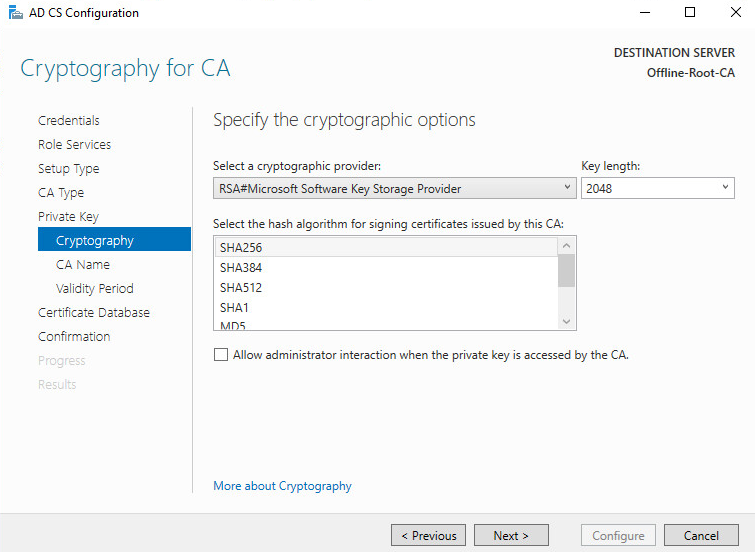 Installing the certificate at the IIS or ISA computer: Once the certificate was issued and is available as a file on the target computer, use the following command to install it. 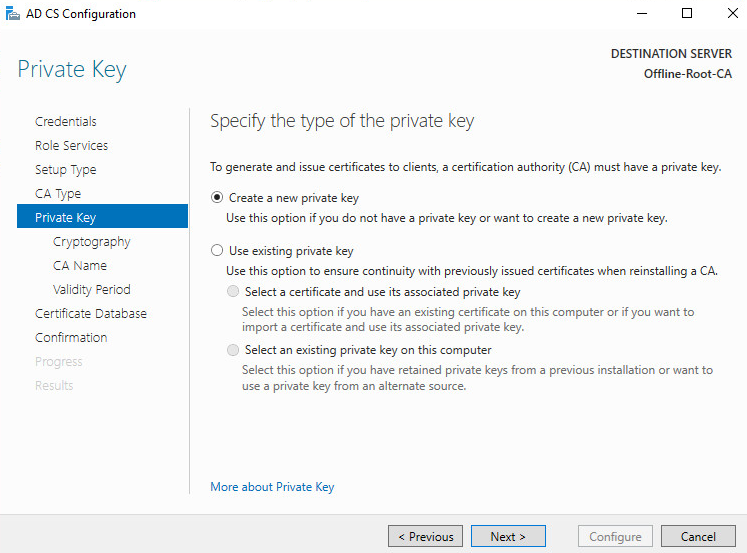 The installation actually puts the certificate into the computer’s personal store, links it with the key material created in step #1 and builds the certificate property. 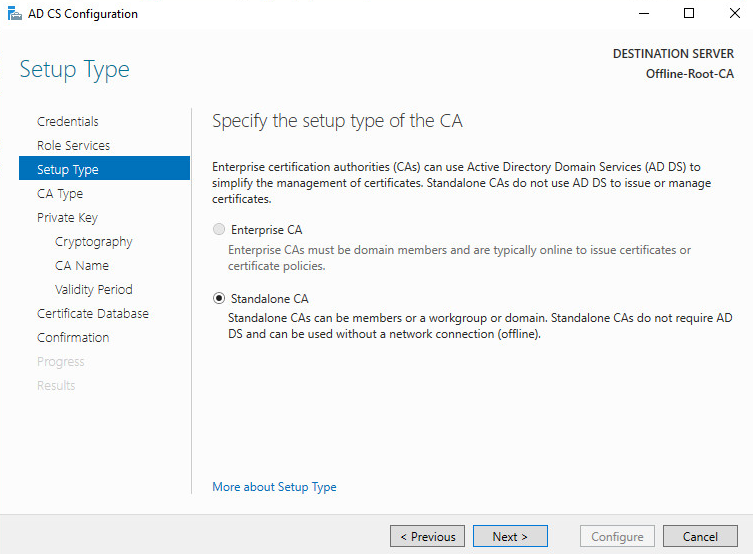 The certificate property stores information such as the friendly name which is not part of a certificate.After performing steps 1 to 4 the certificate will show up in the IIS or ISA management interface and can be bound to a web site or a SSL listener. 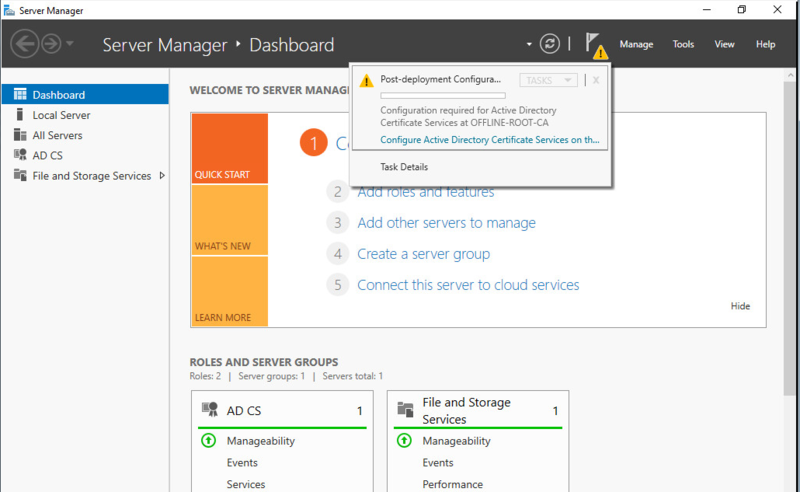 I’ve started to mange server core installations more and more. 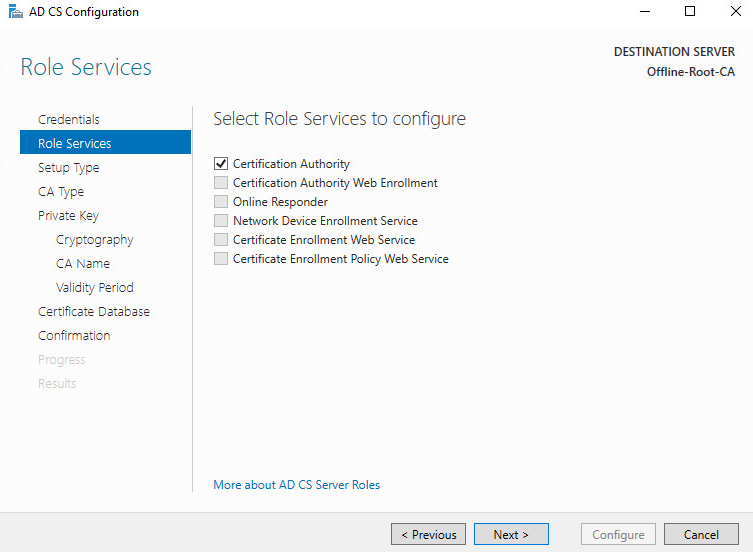 I recently required to manage on that was utilize IIS. While I’m fairly used to IIS manager, I wasn’t exactly quite sure how remote management worked. 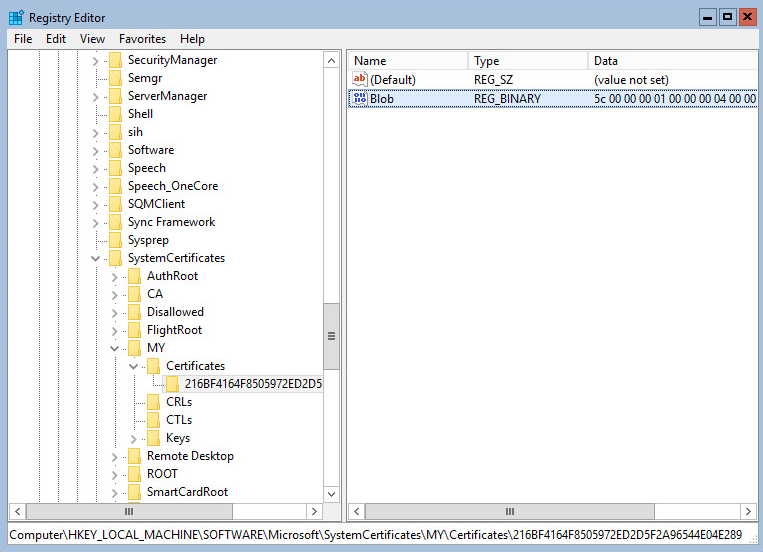 At first I thought it was a part of RSAT, nope, but fret not it is a feature of Windows, just not enabled by default. As I expected there to be a bunch of configuration BS required figured I’d google how to do it instead of googling errors. 😀 I found this really nice right tot the point YouTube video. Luckily this made my life easy. 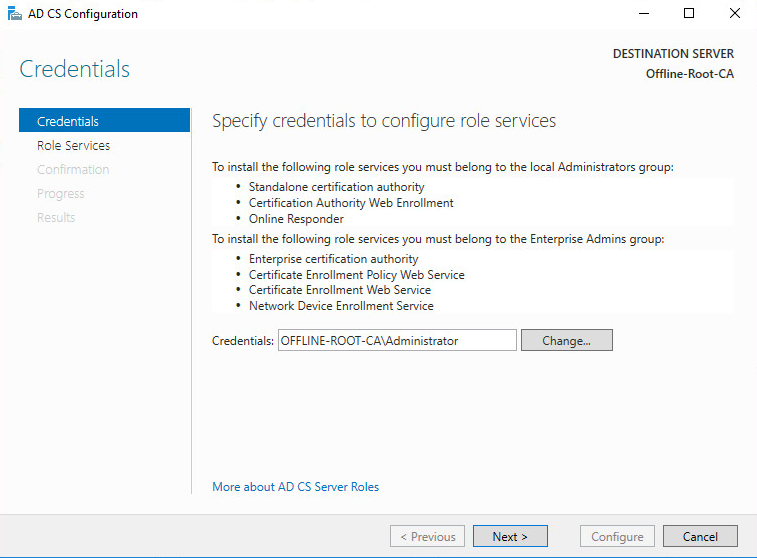 *NOTE* Don’t bother adding the IIS manager Snap-in to an existing MMC session, I found it’s missing the top menu bar. Else you’ll be missing the connect to server option under the file menu. *NOTE 3* You have to prepend the admin user name with the domain name, else the connection will failed stating unauthorized. Get your Free ESXi here! Get ’em while they’re hot. Fresh from the bunnums of the internet! Now I love my ESXi, and I recently converted my old gaming rig into a hypervisor with non other than my favorite beast ESXi! I first played with 6.5, and don’t get me wrong the fact it was a direct login to the host right from a fresh install is such a thing of beauty. With a plugin available for a smoother console experience from the web driven one. While the HTML5 based web interface is very slick, the console isn’t exactly 100% real time. With the plugins it’s a nice way around that, however the host management tasks are all locked down to the hosts HTML 5 web interface. 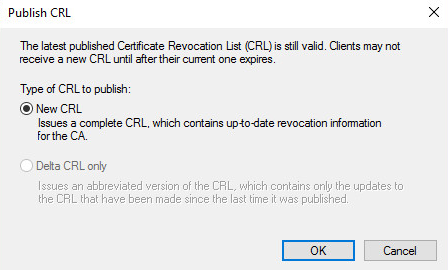 So long goes any chance of using the old phat (.Net based) client. I have to say thats sad cause I LOVE the phat client, it is by far the smoothest of all management interfaces, in my experience. This of course doesn’t surprise me. 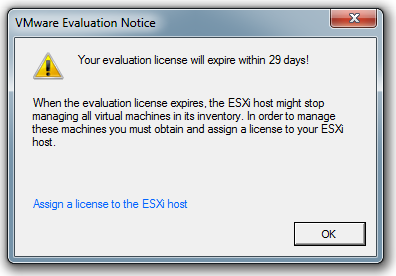 However believe it or not you can continue to run ESXi completely free. It’s generally enough for most peoples needs, there however some limitations. Goto the vSphere Download Center 6.5 or 5.5. Register, Download your ISO and grab your Key. In Short, it’s not supported. If you’re running Workstation 9 or above, there’s this trick. Now this guy goes into the real nitty gritty, and I love that! I however was working with ESXi 5.5 u3b. Now VMware did the same thing with the ESXi hypervisor and introduced USB 3.0 support via the xHCI controller. However the exact same limitation apply. 1) Drivers of USB 3.0 Host Controller are not provided by VMware Tools. 2) VMware USB 3.0 Host Controller will work only if your Virtual Machine OS has Native USB 3.o Support. 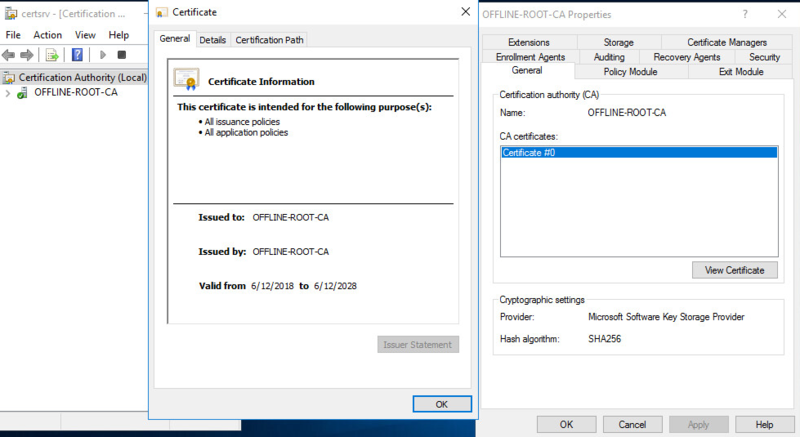 Examples of such OS are – Windows 8, Windows Server 2012 and Linux Kernel 2.6.31 and above. Installed xHCI usb controller, via VM settings. Guest OS picked up hardware change and installed driver without issue. Plugged in USB 2.0 device, showed up in Host, as USB device became available to add to VM via VM settings, so added device. Guest OS didn’t see the USB device connected. Removed device via VM settings, then disconnected from host. Connected USB 3.0 Stick into host, added to VM via VM settings. 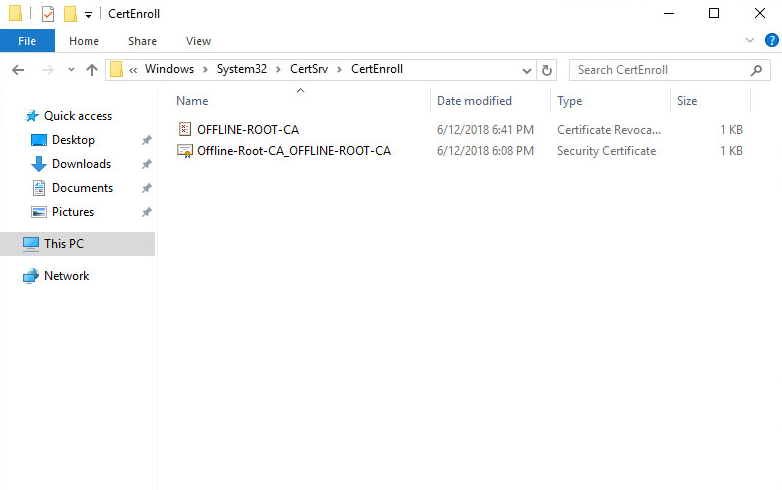 I’m also going to see if I can connect the same USB device via hardware pass-through instead of utilizing the USB controllers and Devices VM settings options. I’ve manly done this with RDM’s and storage controllers with storage type VM’s (FreeNas mostly). 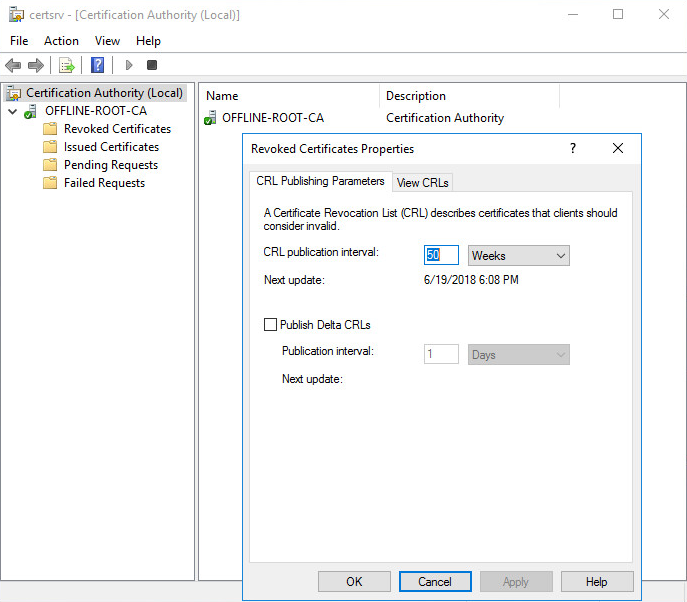 As for the main point of this post… I figured the main link I posted and this one here as well form the VMware forms that I’d be able to get a way to make the xCHI controller work on the Windows 7 VM guest. The answer is basically grab the Intel xCHI drivers for Windows 7/2008R2 from Intel and install it manually, not via the setup.exe. To my dismay I couldn’t get it to work, the wizard simply couldn’t locate the device (since the hardware IDs didn’t match) and installing the otherwise the device wouldn’t start. I even decided to try and use double driver (extracts drivers) against a newer guest OS. This also failed. I simply couldn’t get it to work. This one will be short n sweet. I found this interesting, I was checking out my DNS server to make some new static host records for my newly networked Test environment/sandbox. To my surprise I found these weird new records DHCID (Dynamic Host Configuration Identifier) I wasn’t sure what was up with these but I did notice them paired along with an A host record (same name, different value). A quick google search revealed this nice old MS gem. 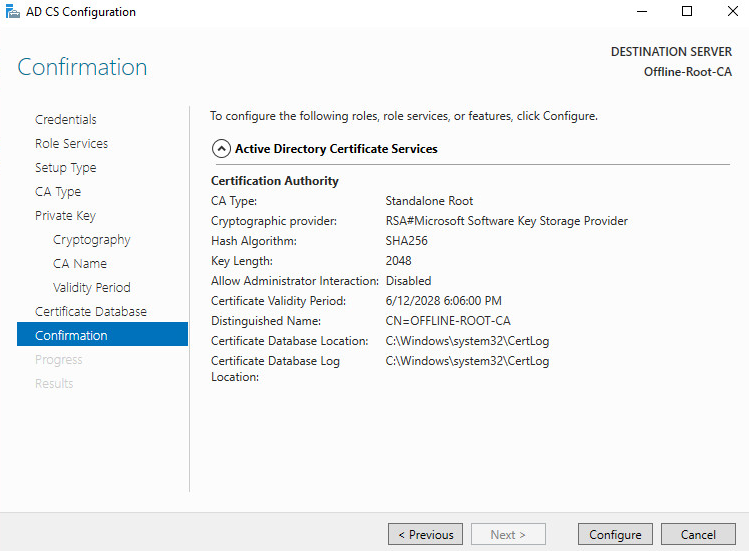 While it states “Name squatting occurs when a non-Windows-based computer registers in Domain Name System (DNS) with a name that is already registered to a Windows-based computer.” and even Susie Long pretty much states the same thing from this TechNet Post. What I found in my case was it was created for only a couple users and it was from their iPhones after I had renewed them with new iPhones and updated their phones by using iTunes to make a backup and copy their contents to their new phones. I’m assuming cause the same name already existed in DNS from the old phones DHCP request, and the new phone had the same device name after the restore. In my case I knew they weren’t important records since noone would ever need to access their phones via DNS name, lol. So I simply deleted them. We’ll see if they come back.